How to find my Motorola CP200 frequencies? How to program a CP200 radio? How to reprogram a Motorola Radius cp200? How to program a CP200D radio? First, there is no visual way to identify the frequencies programmed into an existing CP200 without using some type of external equipment to read the radio. A CP200D can be read using programming cables and software or with equipment such as a "Frequency Counter". 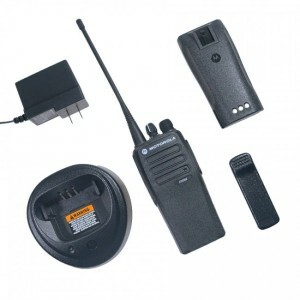 Below are a few options when considering the programming a Motorola CP200D. When Does the Warranty on My Motorola Battery Expire? We are asked by many customers how to know if your battery is covered under warranty. We hope this helps many of our great customers understand which batteries are currently under warranty. - the battery develops leakage."